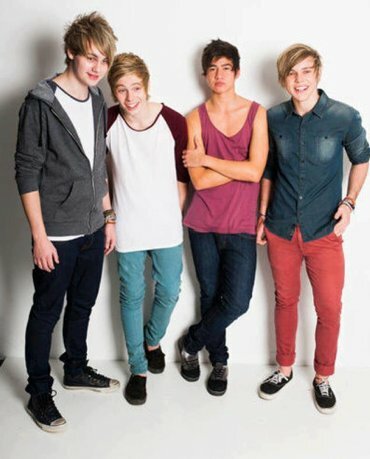 Photo gallery of the band 5 Seconds of Summer in casual poses. 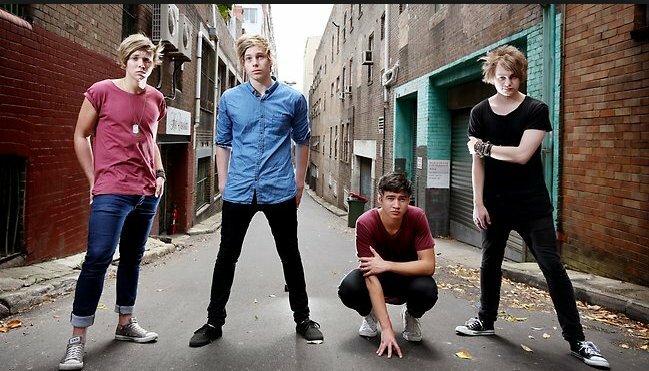 1 5 Seconds of Summer Picture of the band in a nrrow street. 2 5 Seconds of Summer Casual shot of the band. 3 5 Seconds of Summer Relaxing in a hotel room. 4 5 Seconds of Summer Poster of the band. 5 5 Seconds of Summer The band on stage. 6 5 Seconds of Summer The band in rehearsal. 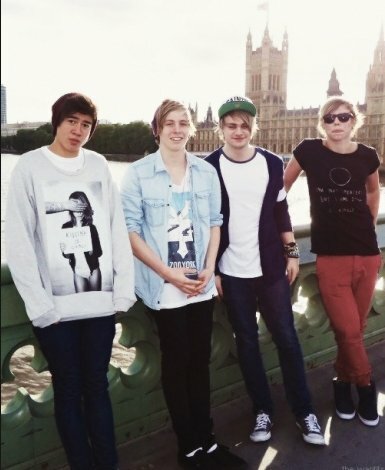 7 5 Seconds of Summer The band in London. 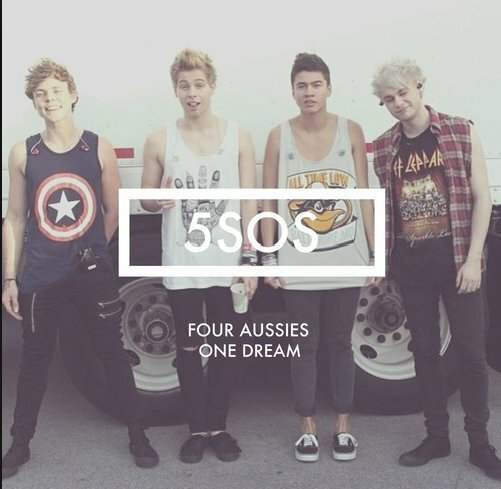 5 Seconds of Summer are an Australian pop rock band. 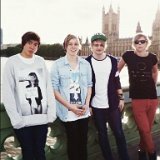 Formed in Sydney in 2011, the band consists of Luke Hemmings (lead vocals, guitar), Michael Clifford (guitar, vocals), Calum Hood (bass guitar, vocals) and Ashton Irwin (drums, vocals).